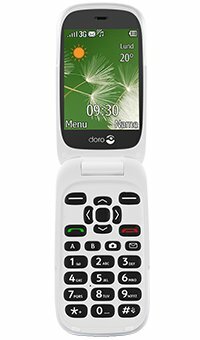 Thanks to widely spaced keys and a large 2.8" screen, it's quick and easy to send messages, make calls and access lots of great features with the Doro 6520. 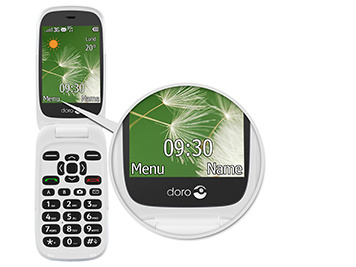 The Doro 6520 fits effortlessly into your life. 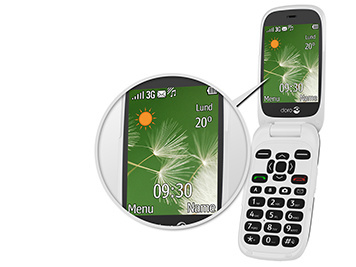 Personalise the menu display, change the font size and adjust the key and speaker volumes to a level you're comfortable with. 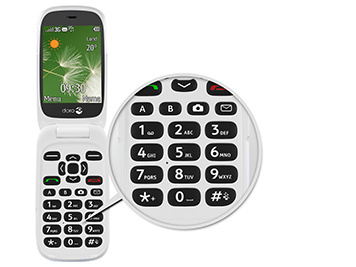 The simple menu and widely spaced keys mean you can get up and running fast.